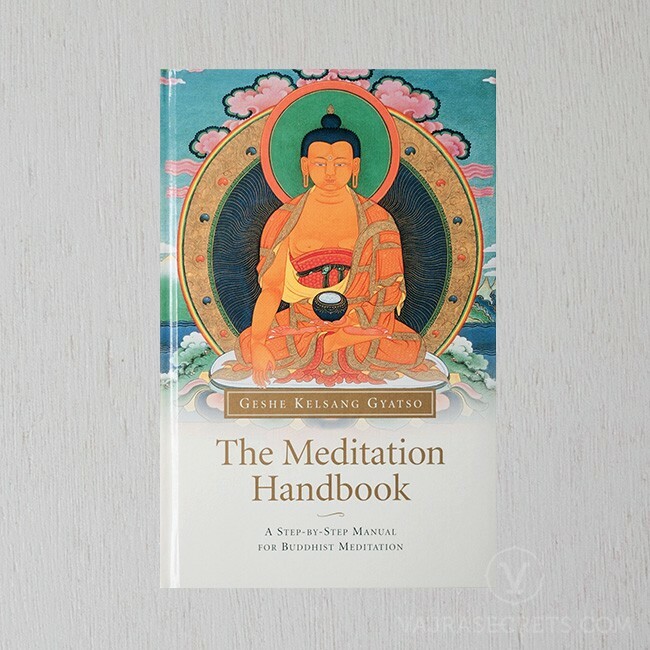 The Meditation Handbook is a practical guide to meditation that teaches us how to make ourself and others happy by developing inner peace, and in this way making our lives more meaningful. 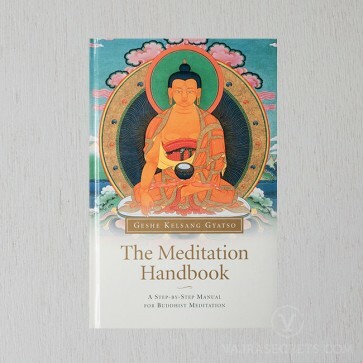 The twenty-one Buddhist meditation practices presented in this book are actual methods to control our mind and experience lasting inner peace. The Meditation Handbook is a practical guide to meditation that teaches us how to make ourself and others happy by developing inner peace, and in this way making our lives more meaningful. Without inner peace there is no real happiness at all. Problems, suffering and unhappiness do not exist outside the mind; they are feelings and thus part of our mind. Therefore, it is only by controlling our mind that we can permanently stop our problems and make ourself and others truly happy. Geshe Kelsang Gyatso was born in Tibet and is a fully accomplished meditation master and internationally renowned teacher of Buddhism. Resident in the West since 1977, he was written 19 highly acclaimed books that perfectly transmit the ancient wisdom of Buddhism to our modern world. 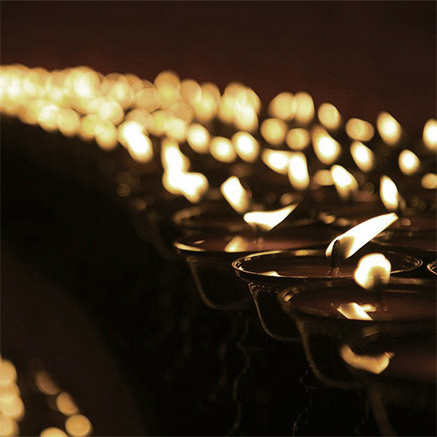 Geshe Kelsang has also founded over 700 Kadampa meditation centres and groups throughout the world.